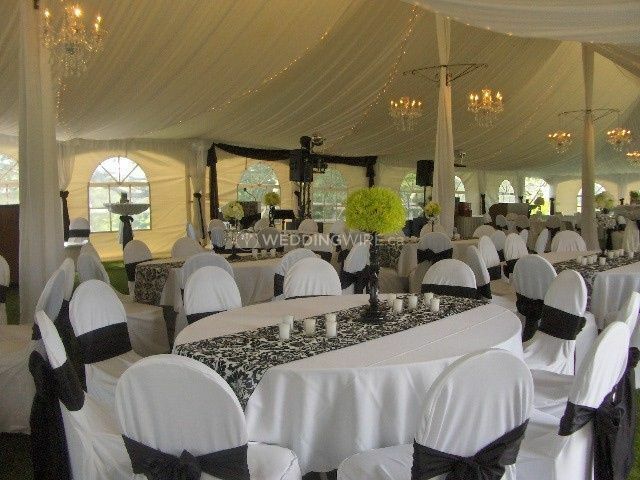 Rodd Brudenell River Resort ARE YOU A VENDOR? 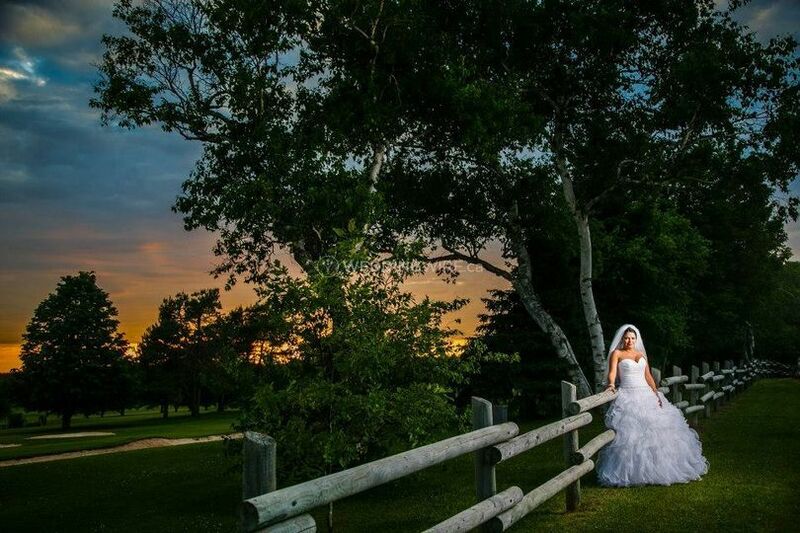 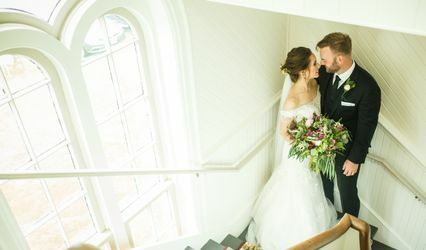 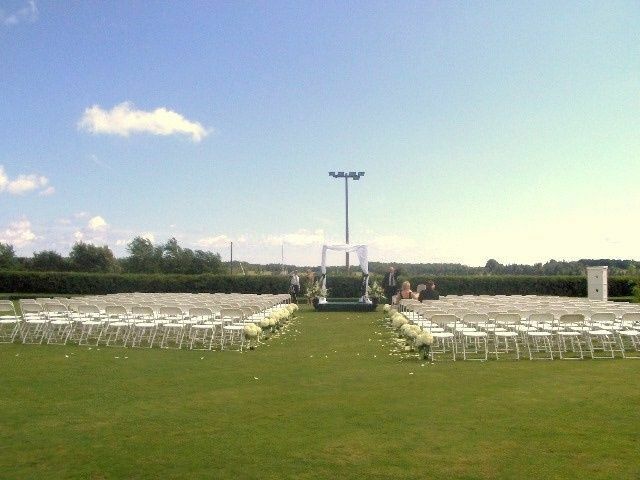 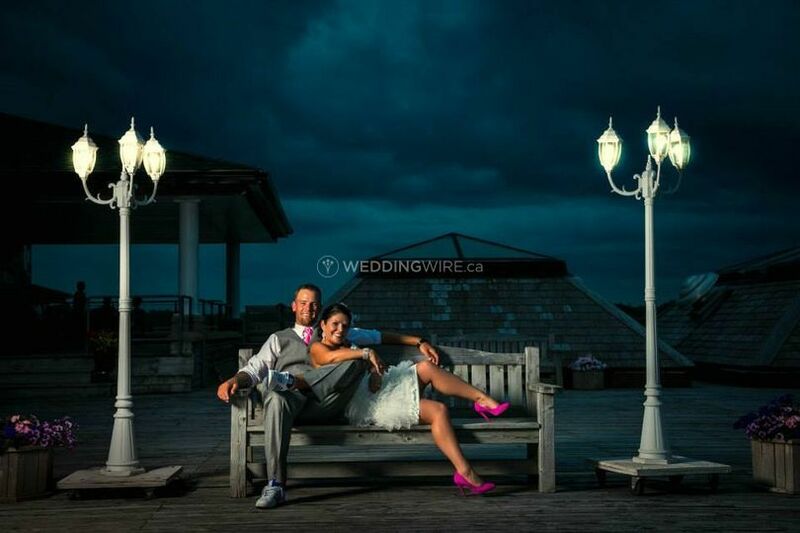 Located in Cardigan, Prince Edward Island, Rodd Brudenell River Resort is a venue that specializes in providing amazing on-site facilities for celebrating weddings and special events. 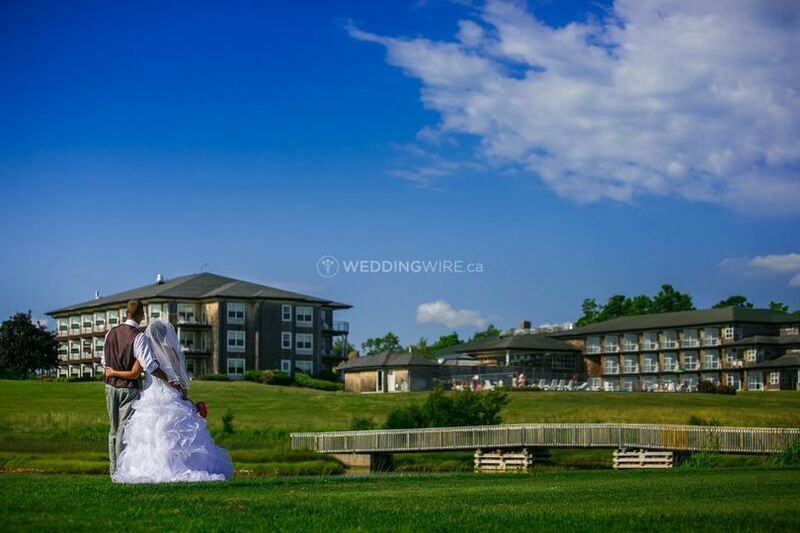 This resort is only 30 minutes away from Charlottetown and is considered one of the finest resort destinations in Eastern Prince Edward Island. 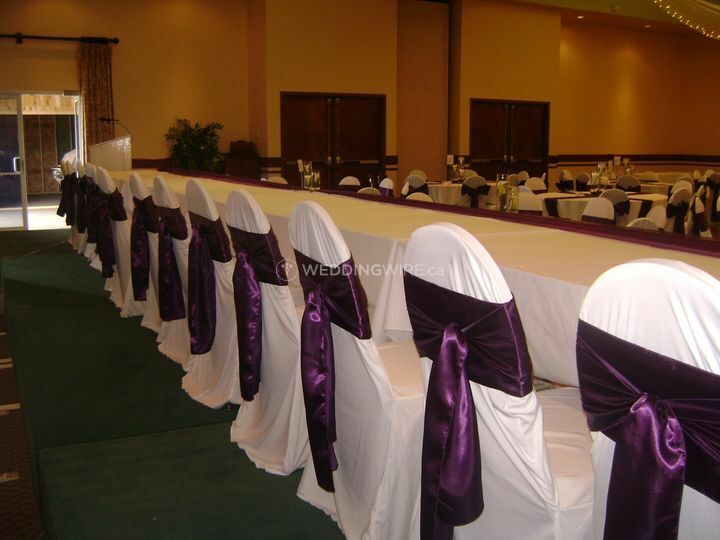 Contact them today for more information on their wedding packages! 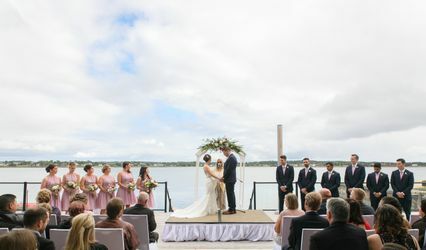 The facilities found at this hotel wedding venue include the Riverside Bowling Green, a grassy area overlooking the Brudenell River which is ideal for outdoor wedding ceremonies for up to 150 guests. 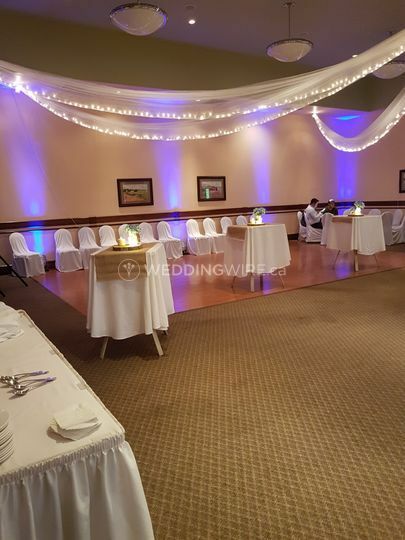 Their event spaces available for receptions include the Brudenell and Dundarave Rooms which can accommodate up to 125 guests each. 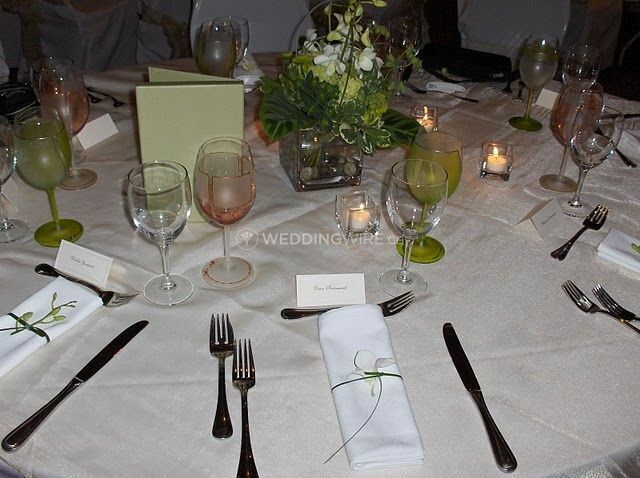 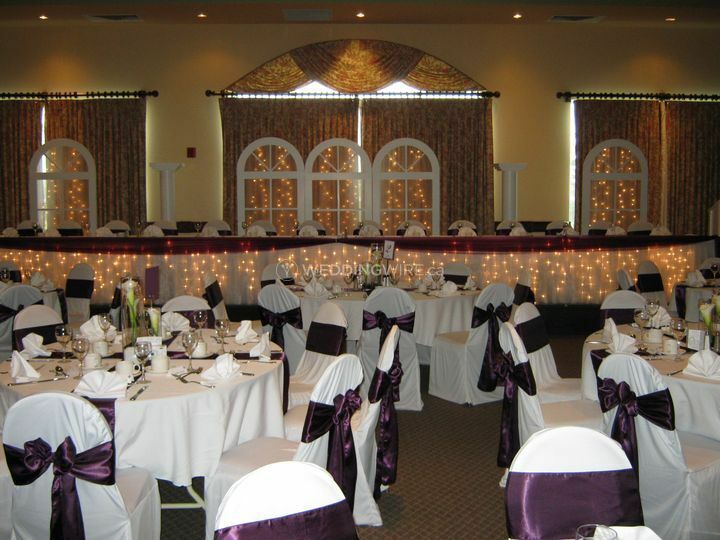 These rooms can also be combined for larger weddings of up to 250 guests.